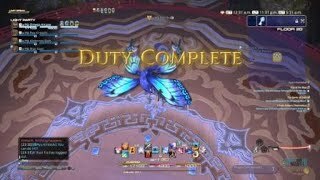 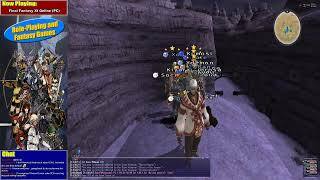 38:13[Final Fantasy XIV: Heavensward] Episode 110: New Allies and New OutfitsThe Counsel reconvenes in the light of past events. 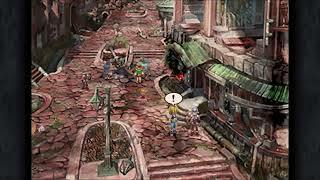 Later, an unexpected guest makes his presence known in Eorzea. 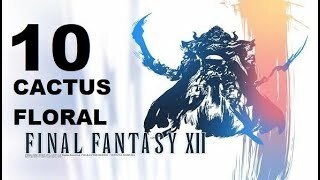 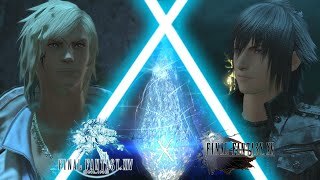 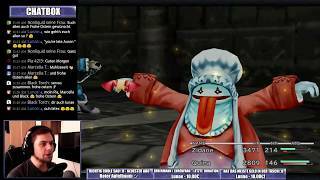 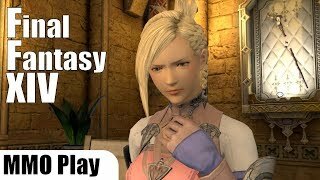 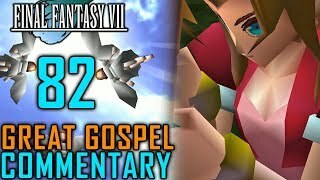 5:50:02Let's play Final Fantasy IXSettowin loves video-games, and will livestream every week for you! 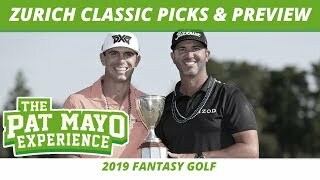 1:06:27Fantasy Golf Picks - 2019 Zurich Classic Picks, Trophee Hassan II Preview, Major Future OddsPat Mayo and Geoff Fienberg preview the course and run through the odds while making their 2019 Zurich Classic Picks.